In an age when virtual stationery à la Google Sheets reigns supreme, the pencil to paper days of yore seem rare and inefficient. 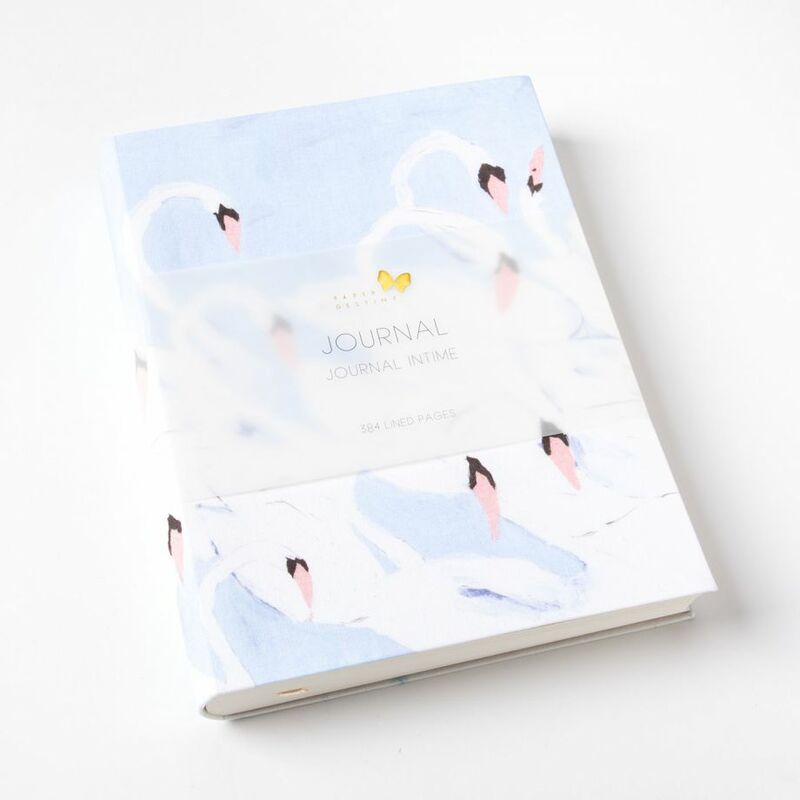 But there’s something prodigious about a nicely designed memo pad or an extra-inky highlighter. 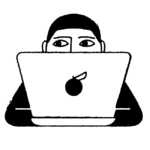 The joy we get from cracking the spine on a new planner or sharpening a personalized pencil set is unbeatable and yet to be matched by the algorithms permeating our lives. 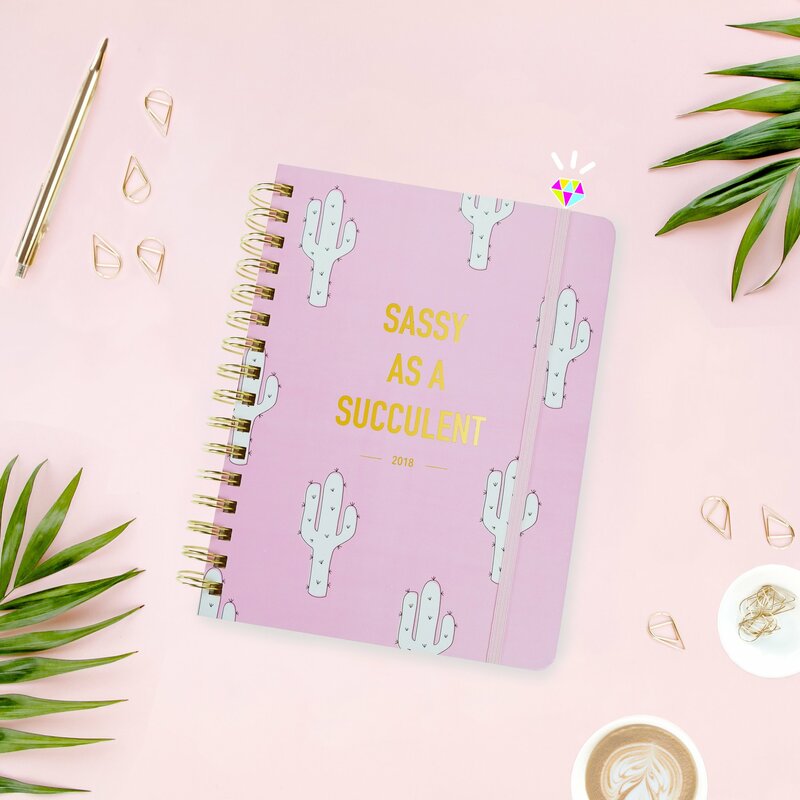 To put it simply: Your yellow legal pads and Ticonderogas have nothing on the adorable (and affordable) stationery items we’ve rounded up. 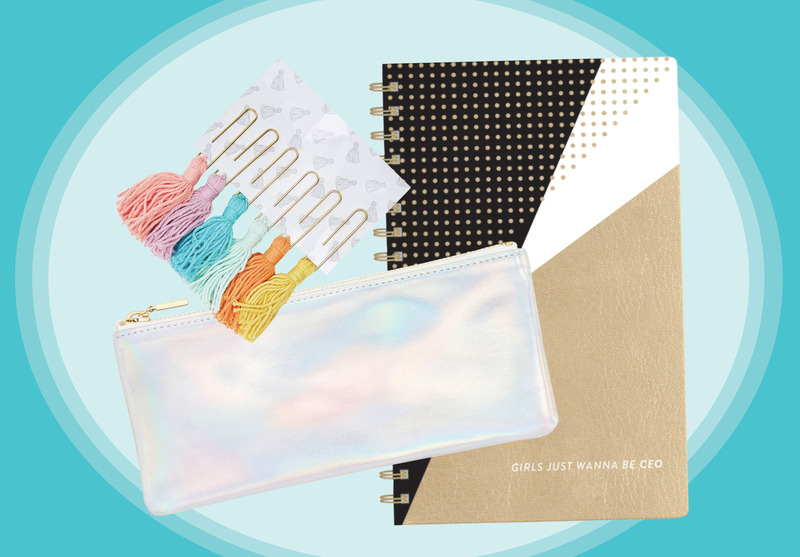 Run your meetings in style with these stationery staples. 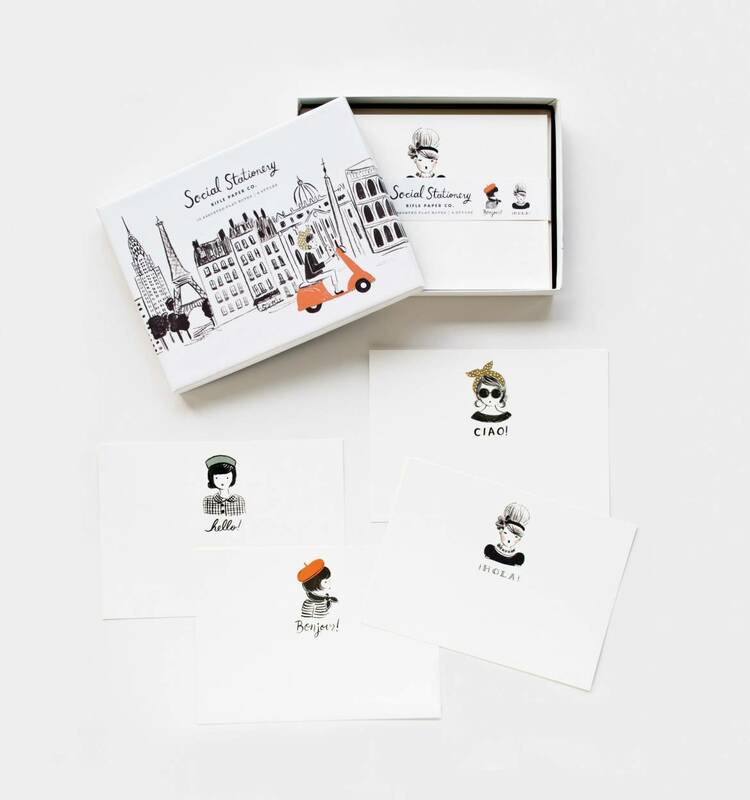 1A set of global greeting cards. 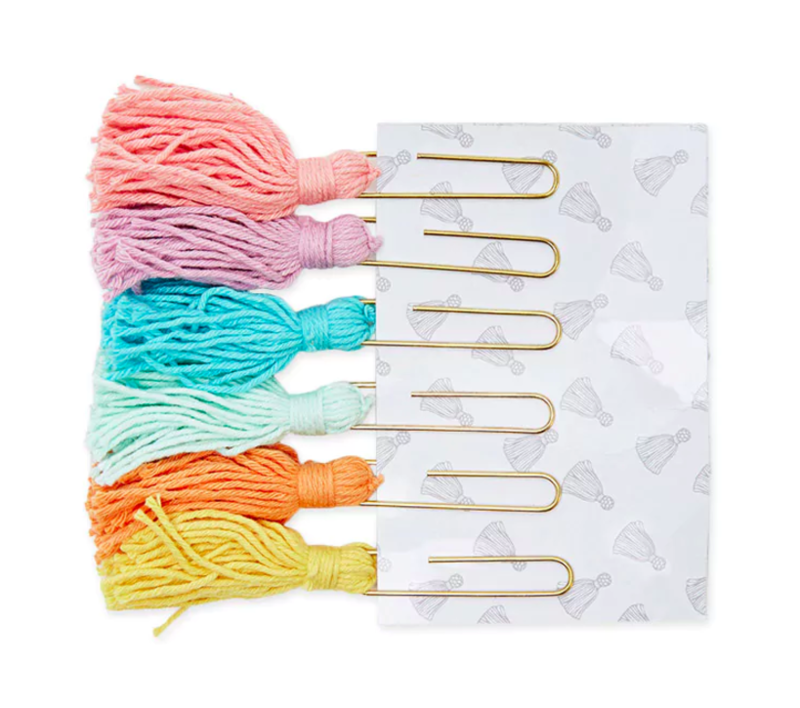 Find them for $17.60 at Rifle Paper Co.
Find them for $8.95 at Paper Source. 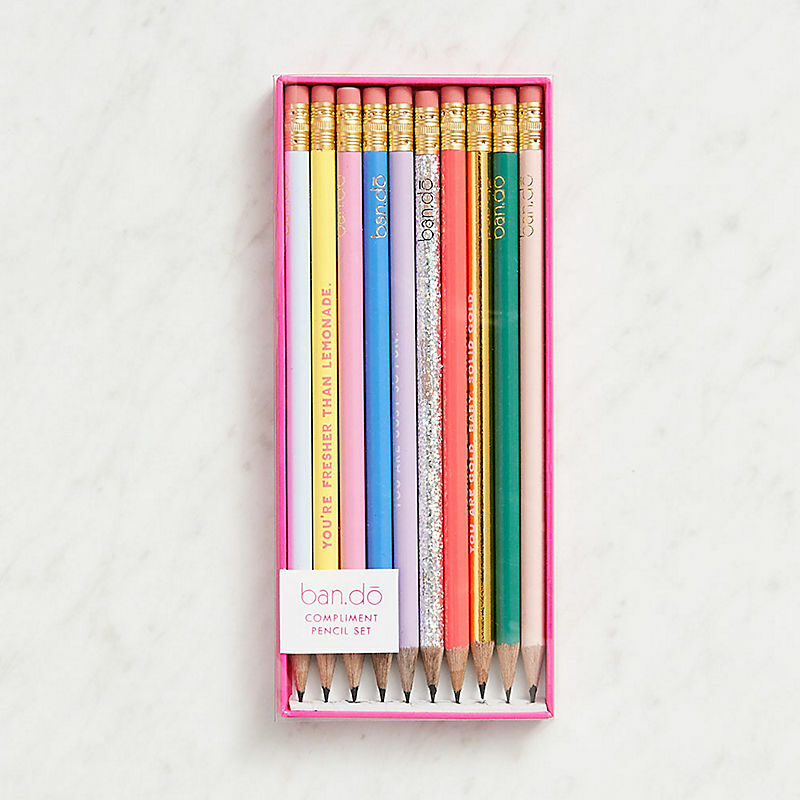 Find the set of 10 pencils for $12.95 at Paper Source. 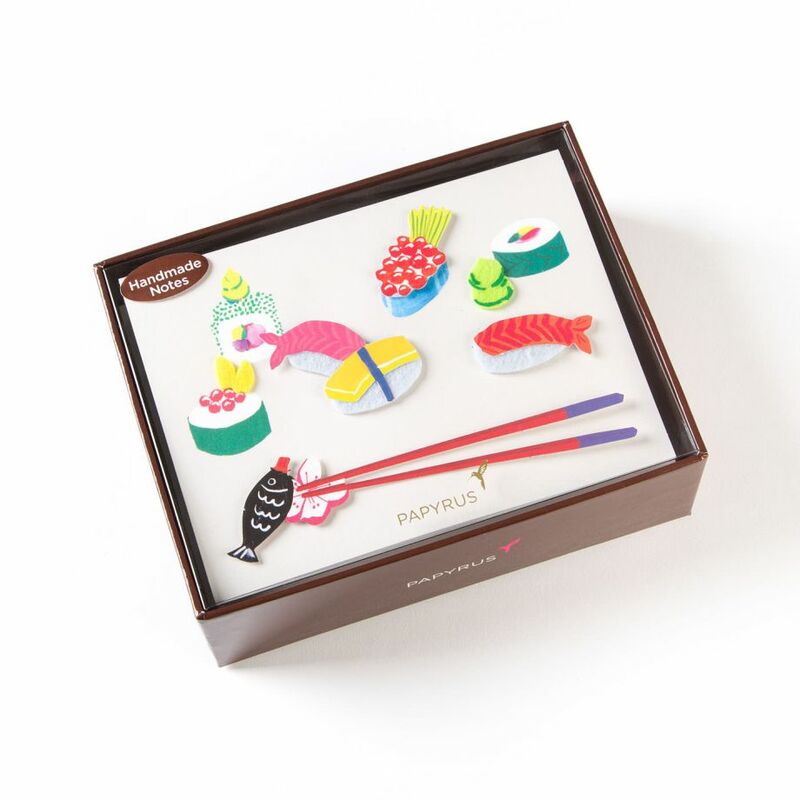 4A box of sushi notecards. 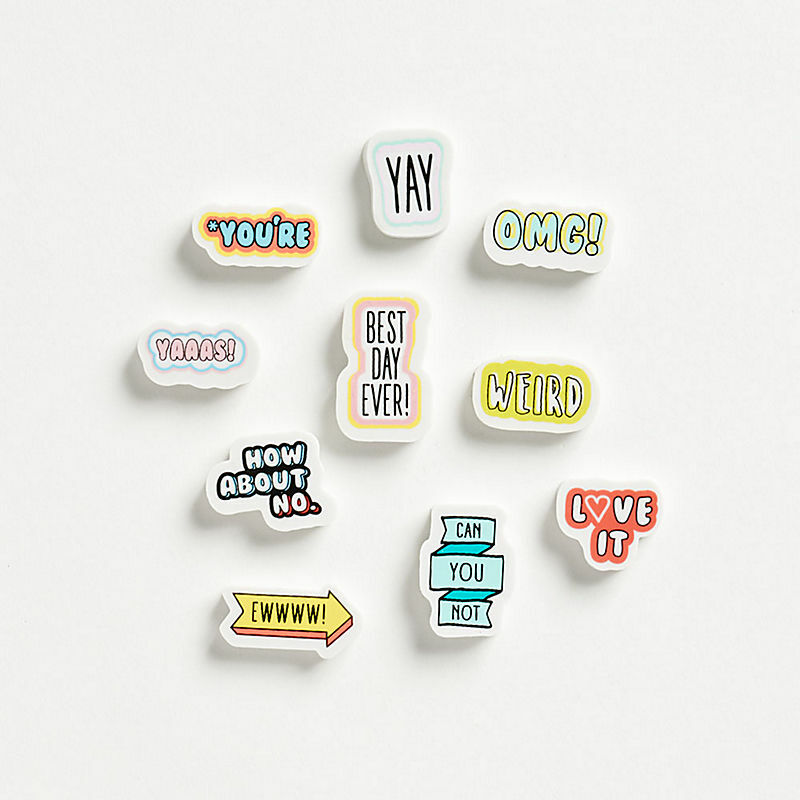 Find them for $19.95 at Papyrus. 5A positive pencil set from Ban.do. 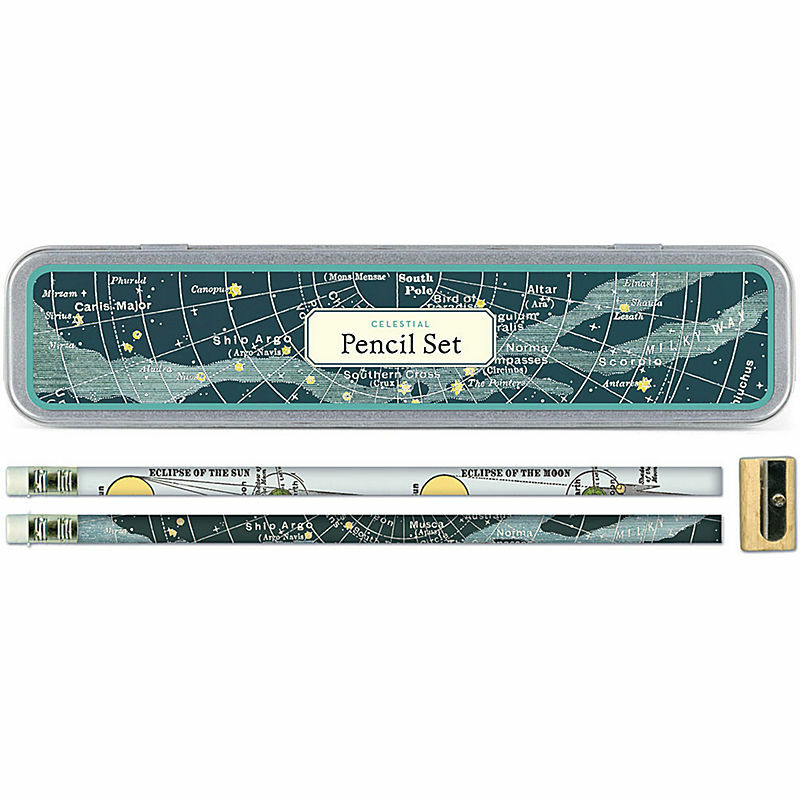 Find the set for $12.95 at Paper Source. 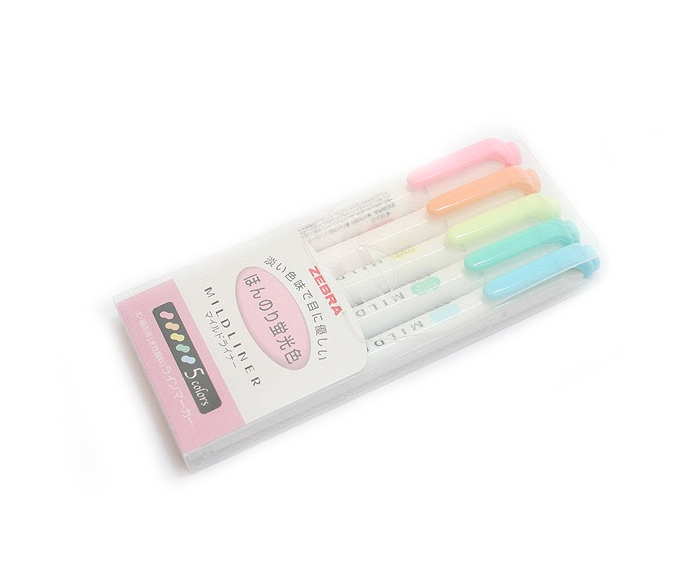 6This set of pastel highlighters. 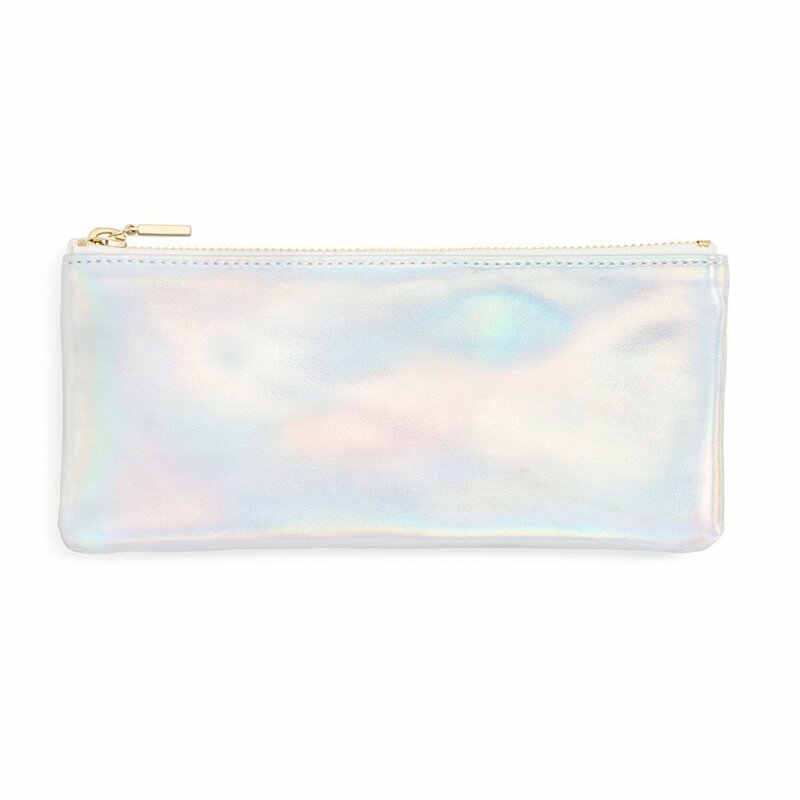 Find them for $13.99 at Kawaii Pen Shop. 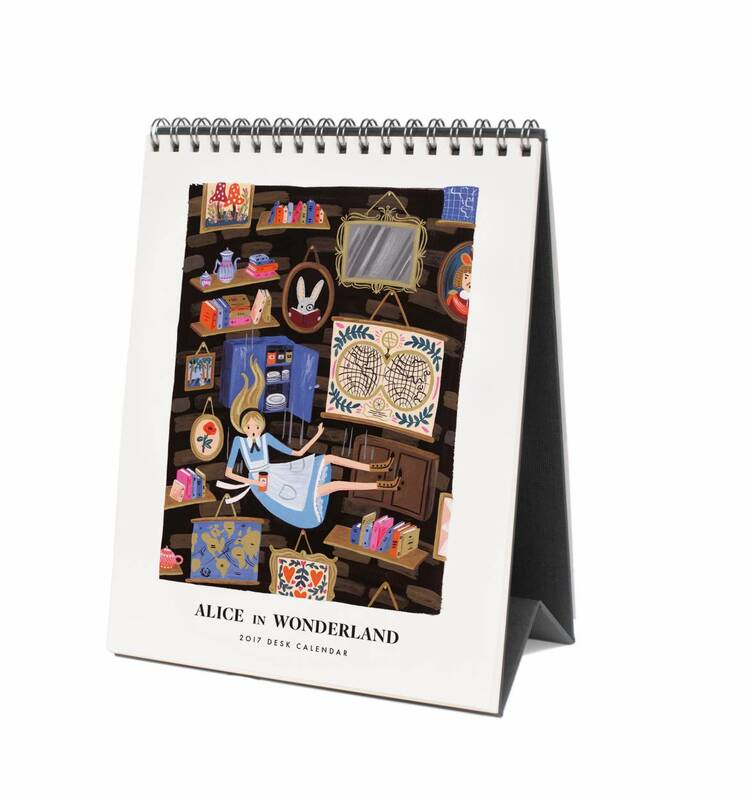 7An Alice In Wonderland-themed desk calendar. 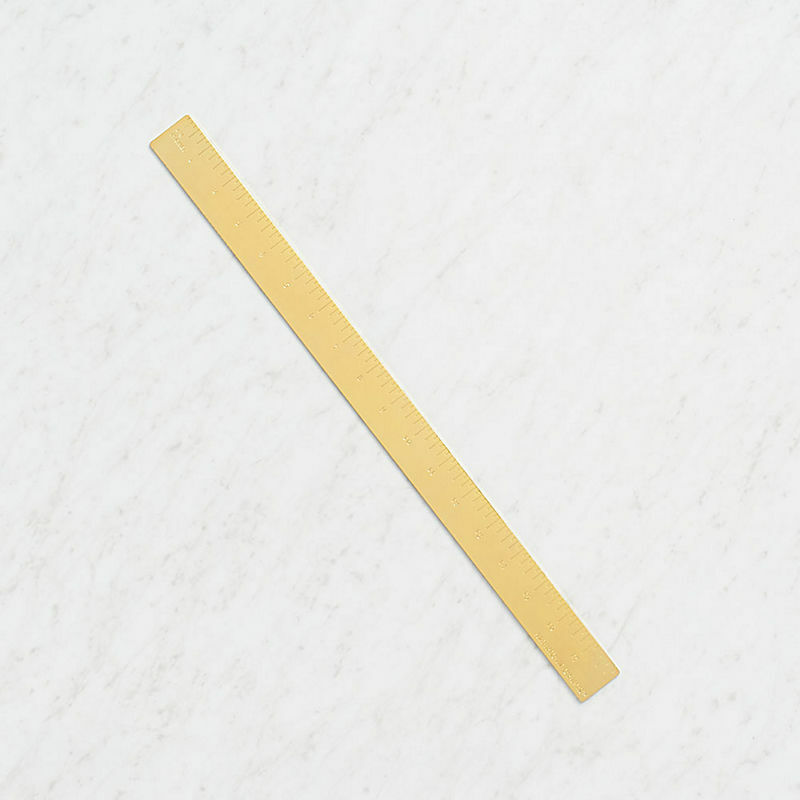 Find it for $6.40 at Rifle Paper Co.
Find it for $10.95 at Paper Source. 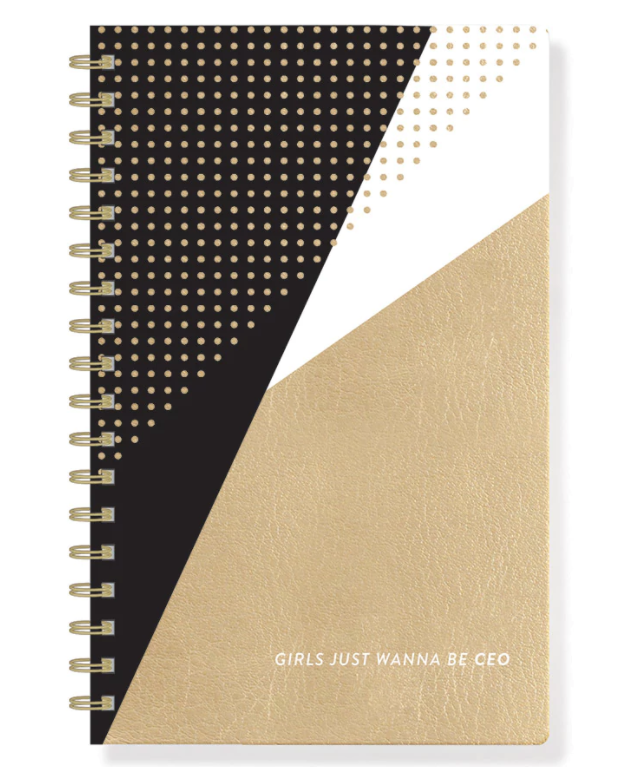 9A planner that will help you embrace your inner sass. Find it for $48 at Pellatini. 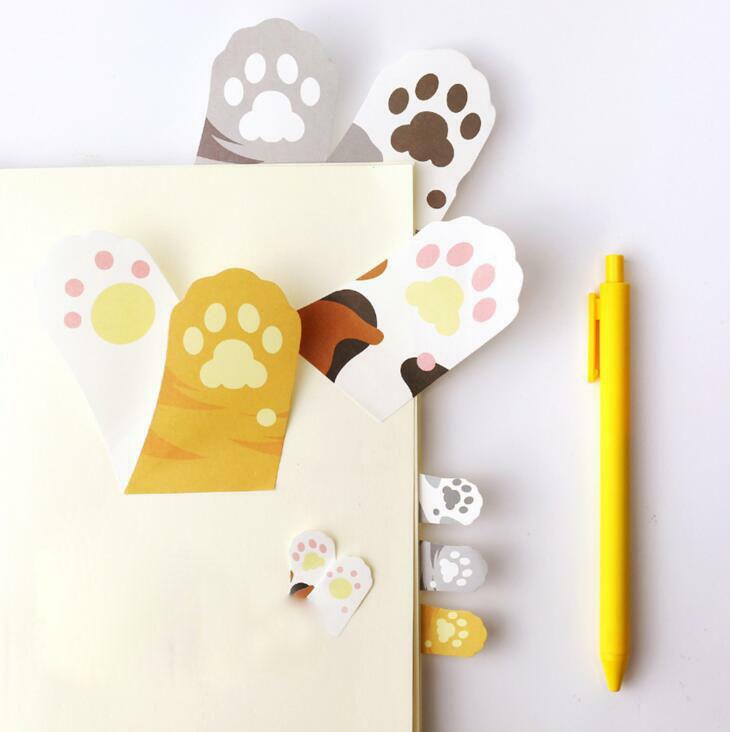 10Adorable cat paw sticky notes. Find them for $2.29 at Kawaii Pen Shop. Find it for $36.00 at Kate Spade. Find it for $14.00 at Ban.do. 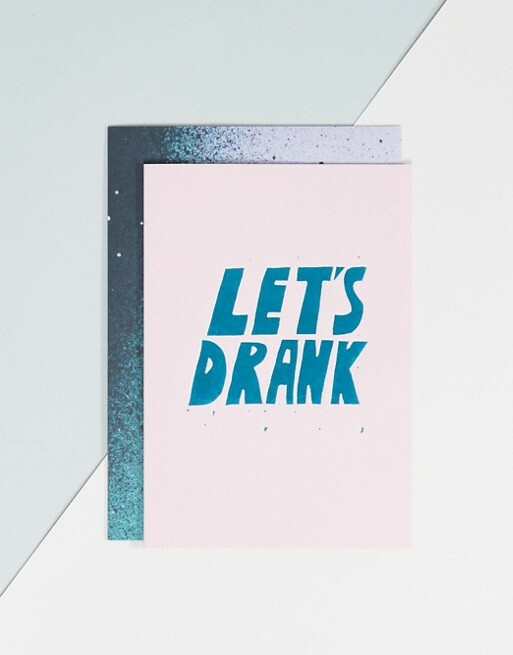 13A card that gets to the point. Find it for $5.53 at ASOS. Find them for $2.00 at Ban.do. 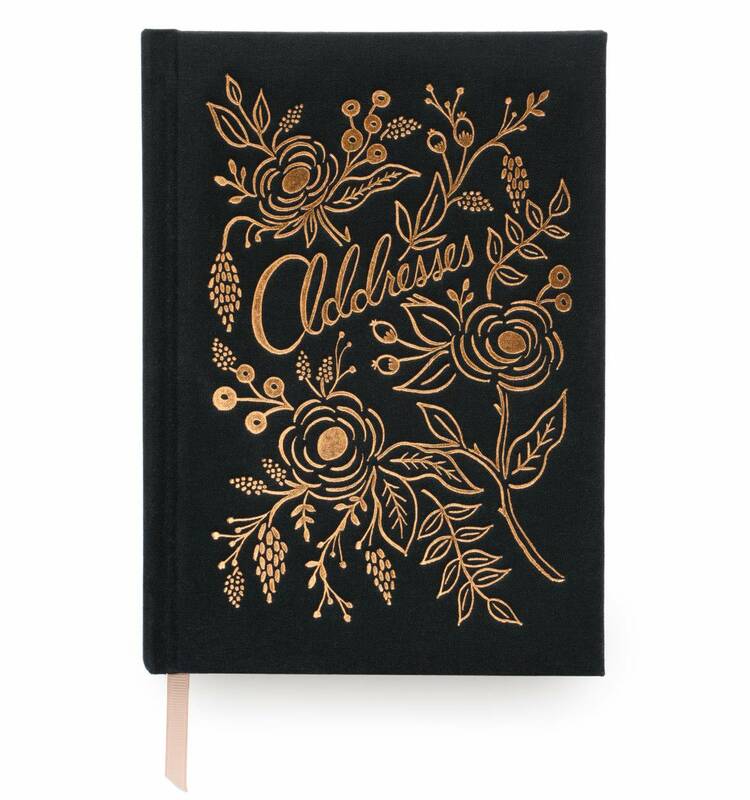 Find it for $14.95 at Papyrus. 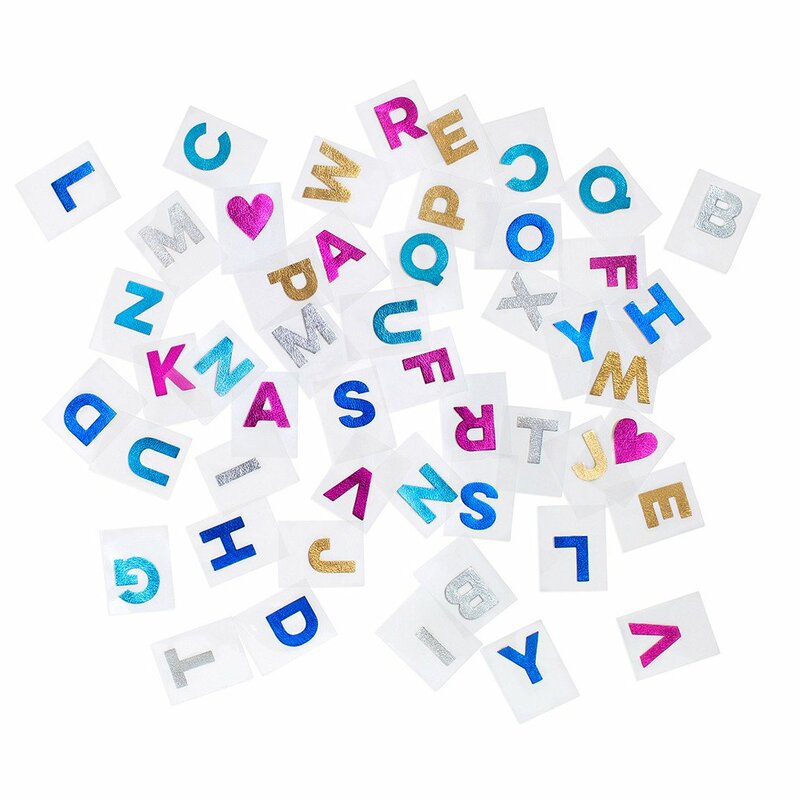 16A set of colorful, tasseled paper clips. Find them for $6.90 at Forever 21. 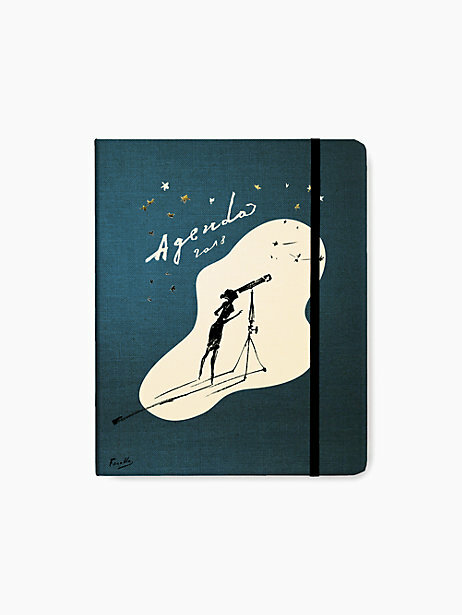 Find it for $25.60 at Rifle Paper Co.
18And finally, this notebook that speaks the truth. Find it for $16.00 at Forever 21.